Posted on Sunday, December 9th, 2018 at 7:25 pm. 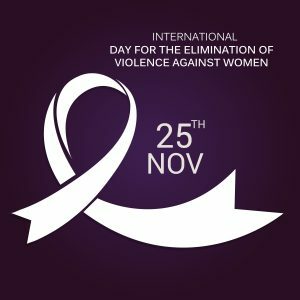 From 25 November, the International Day for the Elimination of Violence against Women, to 10 December, Human Rights Day, the 16 Days of Activism against Gender-Based Violence Campaign is a time to galvanise action to end violence against women and girls around the world. The international campaign originated from the first Women’s Global Leadership Institute coordinated by the Center for Women’s Global Leadership in 1991.